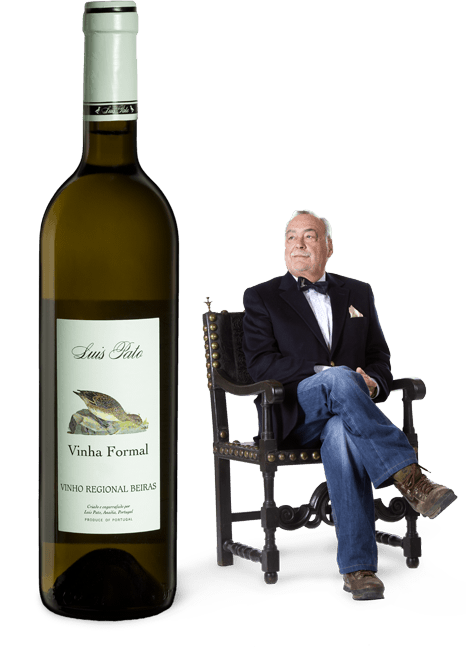 100% Bical grape variety born in the hillside of Óis do Bairro facing Serra do Buçaco, in chalky-clay soils. Fermented and matured in new Allier oak casks during 8 months. To be dished up with roasted fish in the oven, cod-fish, shellfish, sushi and also soft sheep cheese.